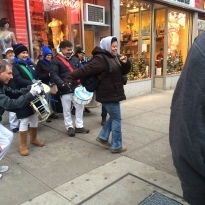 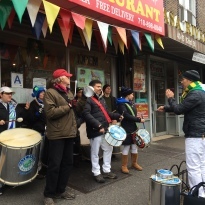 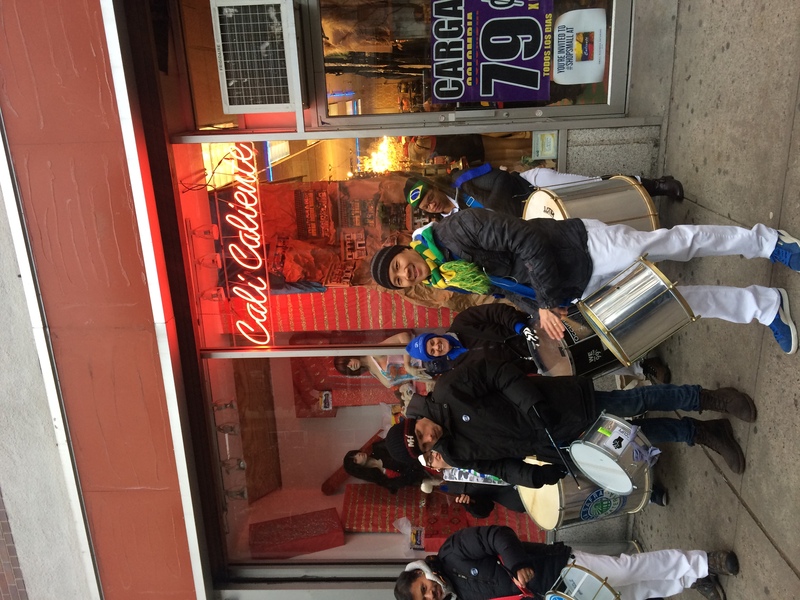 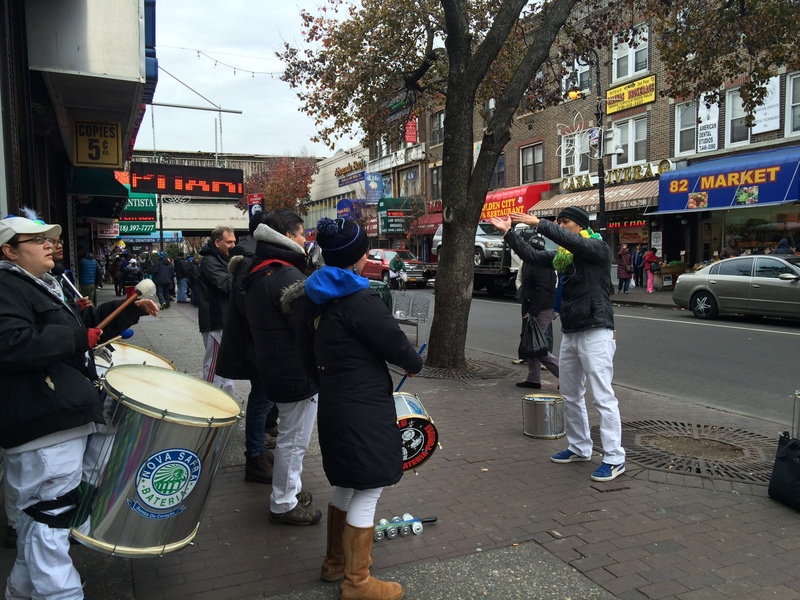 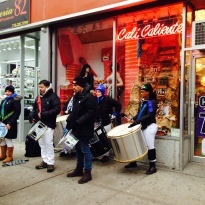 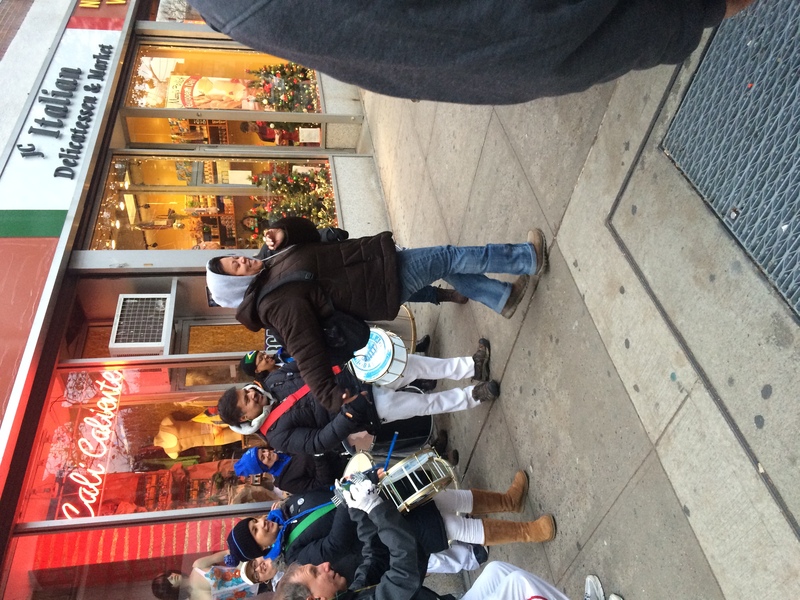 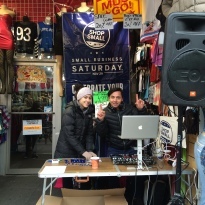 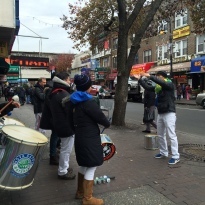 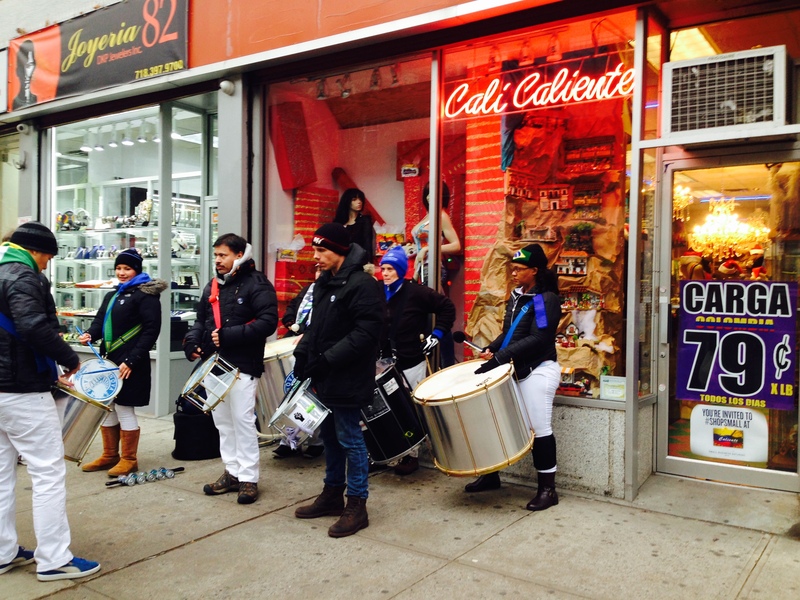 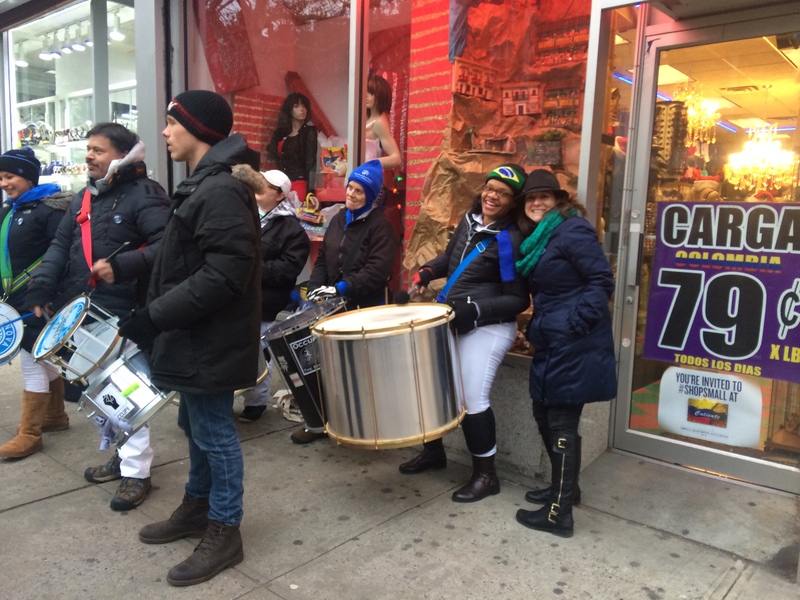 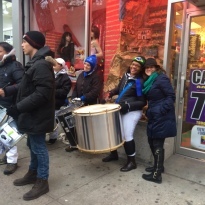 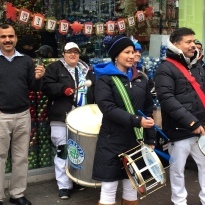 This past Saturday, November 29 we celebrated Small Business Saturday on 82nd Street, with special promotions offered by our small businesses, a live DJ and Brazilian drumming group for shopping entertainment, and tons of free prizes! 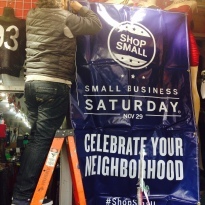 Events like Small Business Saturday are essential in reminding shoppers that small businesses are the core of our neighborhood. 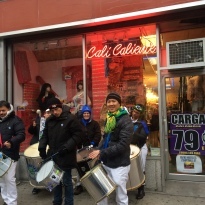 Not only do they represent the diversity and creativity of our residents, they also help support families by providing stable jobs. 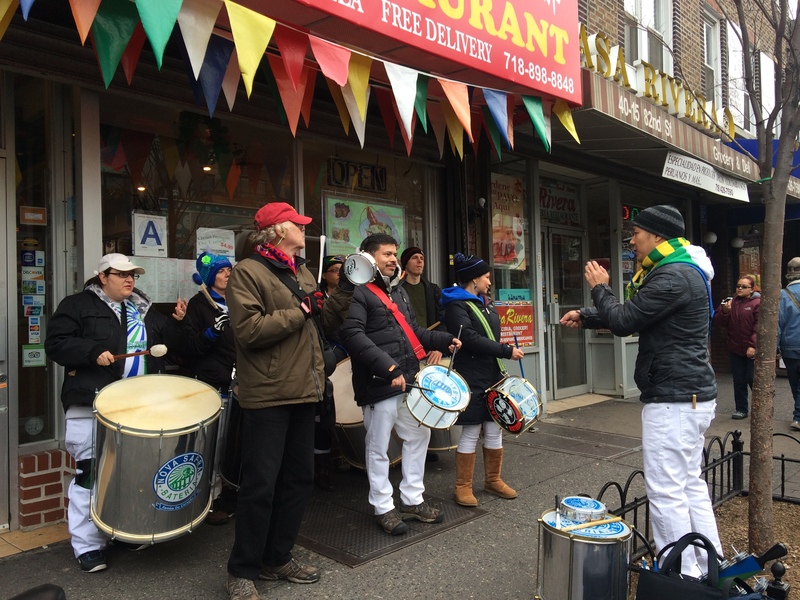 All of our small businesses are family and immigrant owned. 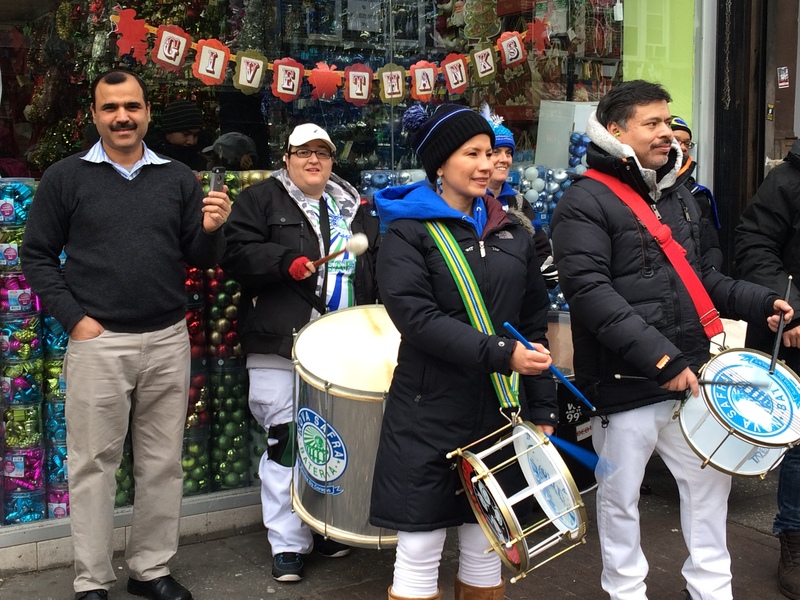 By shopping local and small, New Yorkers can experience what makes our neighborhood unique and vibrant.